CSI Gives Back - Contract Solutions, Inc.Contract Solutions, Inc. In addition to our national professional business footprint, CSI sponsors and supports a number of community programs as well as national initiatives which are devoted to helping those that need help, improving our society and the economy. These initiatives touch on various aspects of life from economic hardships, computer literacy for the elderly, veteran entrepreneurship and poverty. We envision a generation of Wounded Warriors who are economically empowered. 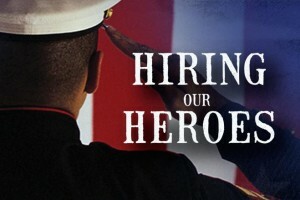 They are not unemployed or underemployed, and have opportunities to pursue a meaningful career or own their own business. Wounded Warrior Project offers higher education programs, information technology training, and employment assistance services to encourage economic empowerment for warriors to provide long-term financial stability for themselves and their families. Technology training classes specifically designed for senior citizens with limited or no computer experience. To ensure that seniors receive maximum learning opportunities, classes are comprehension driven versus time driven. At the completion of the training modules, students will be able to navigate the internet, read and open emails, open and send email attachments, compose, edit, save and retrieve Microsoft Word documents. Please join me in saluting seven beautiful ladies who range in age from 70 to 89! Truly it is a celebration of life, determination and accomplishment. 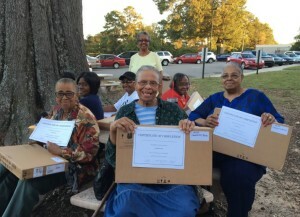 On 17 October 2016, the ladies whom I fondly refer to as North Carolina's "magnificent seven" completed our non-profit's Wisdom Meets Technology (WMT) computer program. The program sponsored by AlIA provides free computer literacy training to senior citizens. The students received a certificate of completion from Central Carolina Community College (CCCC) , and free laptops from ALIA. 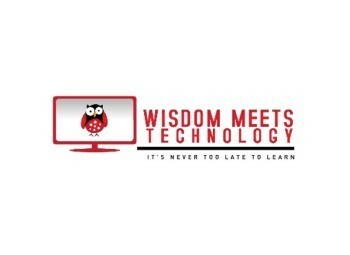 The WMT motto is --it's never too late to learn! Ladies, you have given us irrefutable evidence! Many families around the country and locally are having a hard time making ends meet. Even getting a small meal together every day can sometimes be challenging. Reach 2 Feed provides an opportunity to a help needy family have a meal. Commit to help at least one family and then spread the word to 2 other people and ask them to do the same. The concept is simple and it works! Together we are helping the needy have nutritious and balanced meals. ALIA sponsors community outreach and development programs which bring together local service providers with the people in the community who are in need. We address the necessity for physical, emotional, mental, social, and economic wholeness in individuals, which impacts families and changes communities. 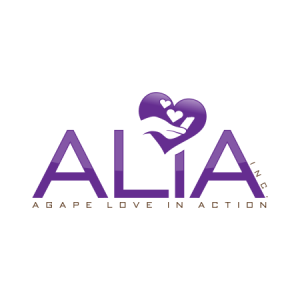 ALIA works collaboratively with faith-based, philanthropic, government, corporate, academic, and community service organizations to meet the basic human needs of all people by providing tools to enhance whole lives. Brown paper bags filled with socks, candy bars, snacks and words of hope and encouragement delivered to homeless shelter in Woodbridge, Virginia during the overnight stay months of November through March. Each year the shelter opens around the middle of November and closes around the beginning of April. People do not live there full-time, rather, it’s a place to stay out of the cold for a night. They are expected to leave after breakfast and can return in the afternoon for another nights stay. 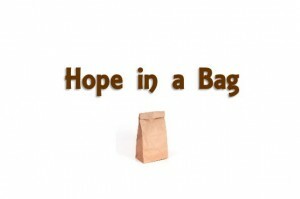 A clean pair of socks and some candy or snacks may not seem like much to us, but to those at the shelter, it is indeed just a little bit of hope in a brown paper bag. 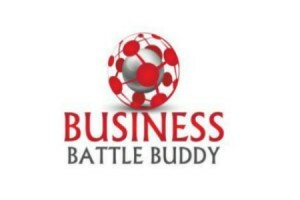 The mission of Business Battle Buddy is to help veteran-owned small businesses understand how to successfully navigate through the government contracting process. 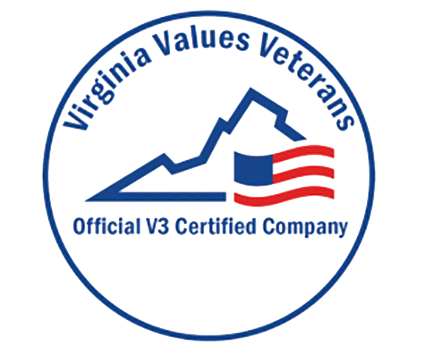 Free services are available to Veterans, Service-Disabled Veterans, Reservists, National Guard Members, and Active Duty business owners and start-up entrepreneurs.